Pure cashmere of the finest quality. The most luxurious, premium DK cashmere yarn from Lang Yarns. Only the finest cashmere is used, ensuring incredible comfort with lightness, breathe-ability and incomparable warmth. 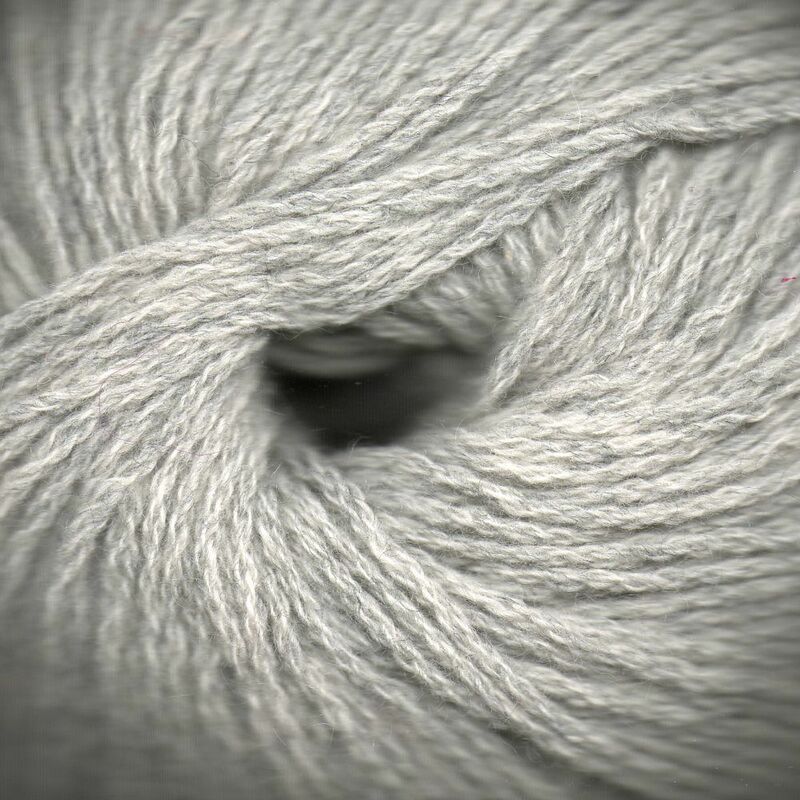 The complex construction of the yarn incorporates air for a lofty yarn with a delicate aura. Care instructions: hand wash only, using specialist wool detergent.